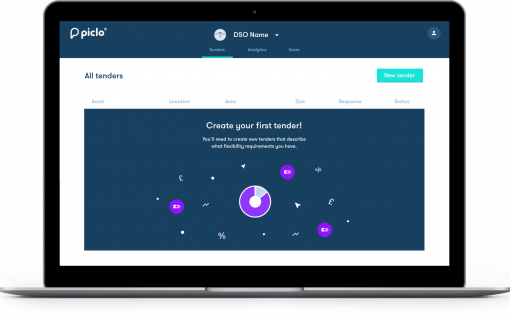 Origami Energy is to partner SSEN and SPEN for three separate trials on flexibility and peer-to-peer trading. 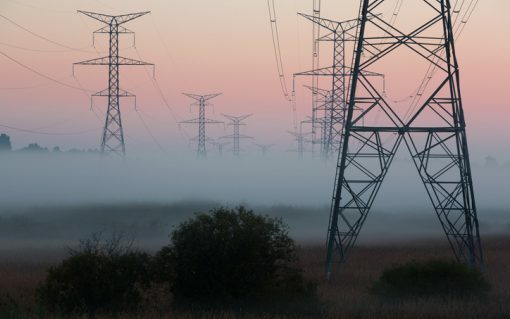 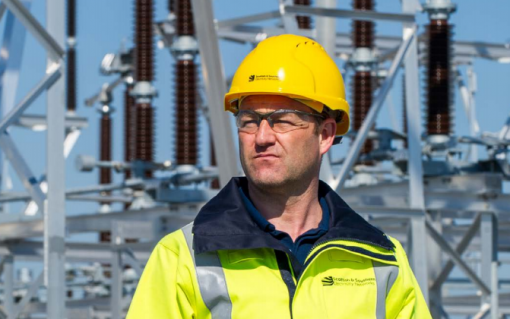 Scottish and Southern Electricity Networks (SSEN) is bidding to ramp-up its commitment to flexibility services by devising a new, technology neutral methodology. 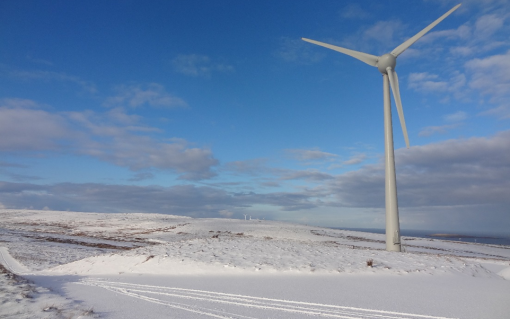 Energy tech start-up Piclo has penned a “milestone” commercial agreement with Scottish and Southern Electricity Networks (SSEN) for its flexibility platform. 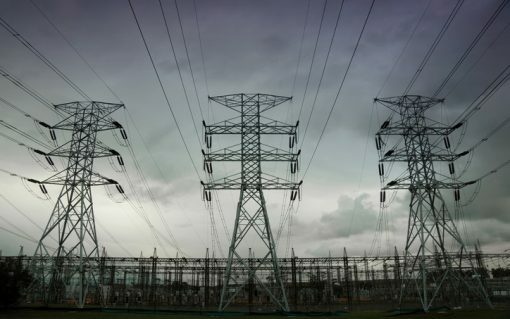 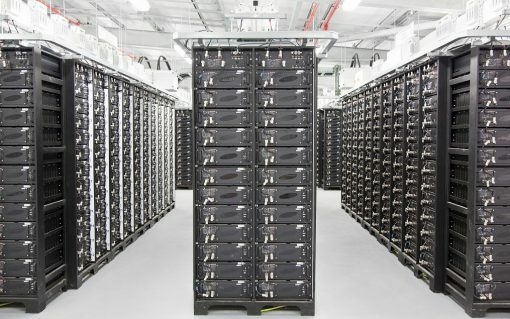 Nippon Koei, one of Japan’s largest engineering firms, has formed a joint venture with a British battery storage firm to construct two 50MW behind-the-meter storage projects in the UK. 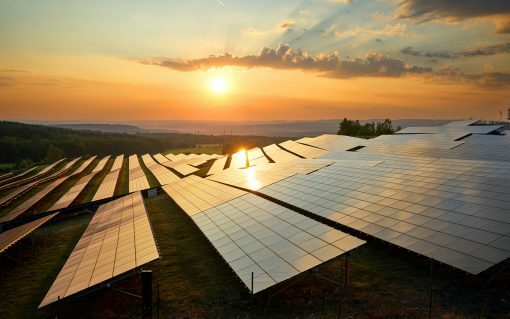 Statkraft has launched a 1GW renewables, battery storage and flexible gas virtual power plant (VPP) in the UK and aims to double its capacity by the summer. 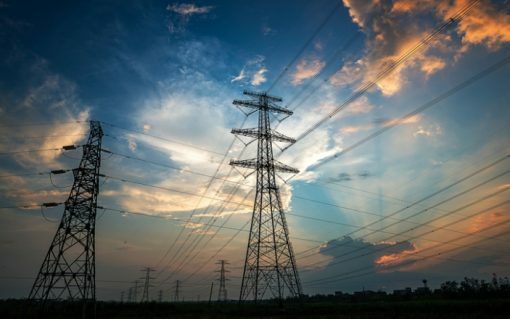 UK Power Networks (UKPN) has announced £12 million of funding for flexibility services across its service area.